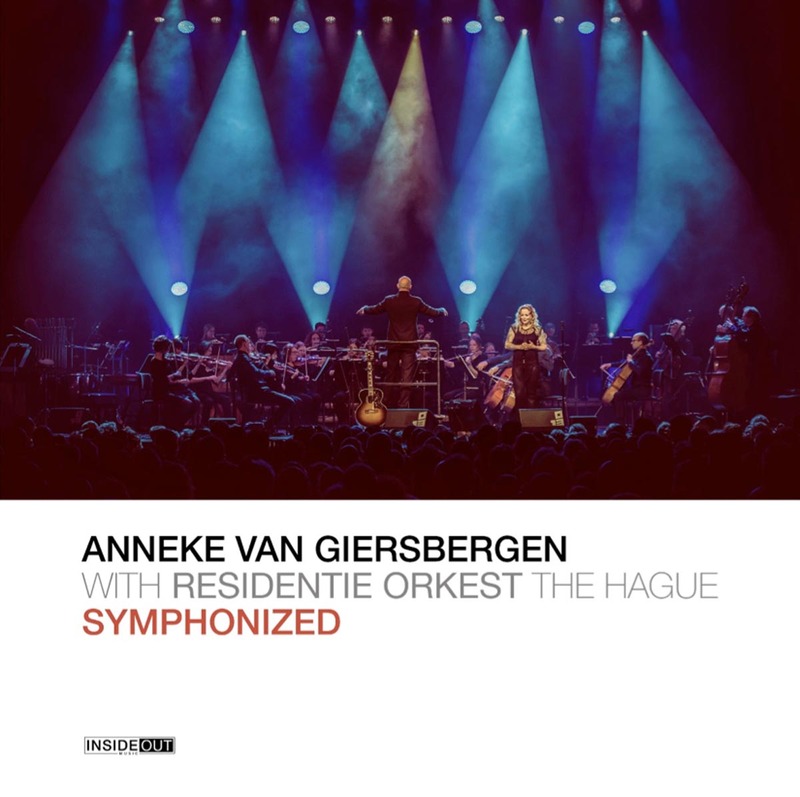 In May 2018, Anneke van Giersbergen performed two career-spanning concerts with orchestral arrangements together with Residentie Orkest The Hague. Now those special concerts will be available for all to hear when they are released as ‘Symphonized’, an 11-track live album due out on November 16th, 2018. The promotional video for the previously unreleased track “Zo Lief”, taken from “Symphonized”, can be seen below. 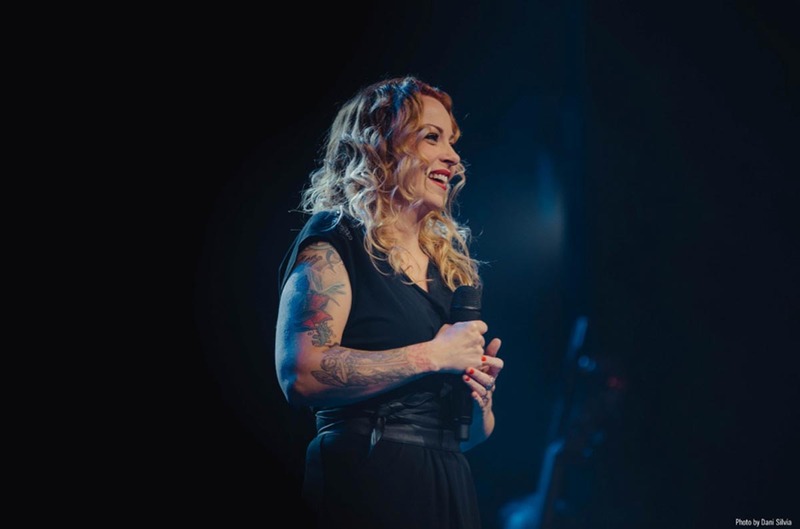 Anneke van Giersbergen is easily one of the hardest working people in music, and an artist that defies being pigeonholed by genre. She will forever be known as the vocalist for melancholic metallers The Gathering, but since striking out on her own in 2007, she has solidified a solo career, recorded and performed multiple times with Canadian metal genius Devin Townsend, and lent her honey-sweet, yet powerful voice to the likes of Anathema, Icelandic folk group Árstíðir, Within Temptation, Ayreon mastermind Arjen Lucassen, Moonspell, John Wetton and Napalm Death. 2012’s ‘Everything is Changing’ was something of a milestone in Anneke’s solo career. The album, which was the first to be released under her own name got her nominated for two Edison awards – Holland’s most prestigious music prize – in the categories ‘Best Female Artist’ and ‘Best Album’. On March 20 2015, Anneke van Giersbergen and Arjen Lucassen (Ayreon) released their collaborative album ‘The Diary’ under the name The Gentle Storm.